Redeemable at all @theenhancers Aesthetics Arts locations. Membership is open to all existing and new @theenhancers patients. No application is required, and there are no sign up or annual fees. 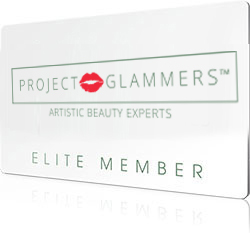 Simply ask to become a member and upon receiving your Elite Rewards Card, we’ll add 250 points to your account! Welcome to The @theenhancers Elite Member Club! We understand how valuable YOU are to our practices. To show our appreciation for your continued trust and dedication, we created a Rewards Program designed to thank you for your loyalty to @theenhancers. 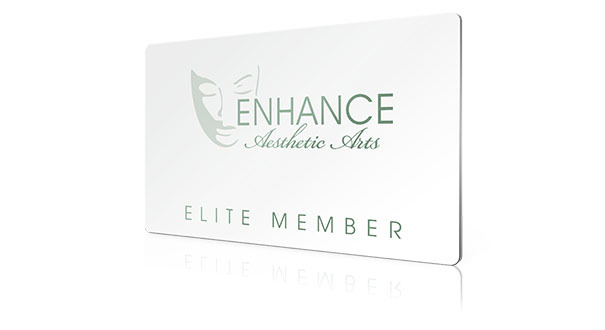 It is our way of giving back to our dear patients and friends who have entrusted their aesthetic needs to @theenhancers . Our loyalty rewards program is points-based. You will earn points every time you visit us for a procedure, service, or skin care product purchase. The points that you accumulate can be applied towards any future services at any of our locations. Your points as soon as the next visit on any product or service. Restrictions apply. Your Points are awarded once you visit @theenhancers and receive your service. Points cannot be shared or distributed. Each membership accumulates points separately. Terms and conditions are subject to change without notice. Management reserves all rights. Some service and retail product restrictions apply; please call us at 877-208-2882 for more details. Points cannot be redeemed on skin care products.